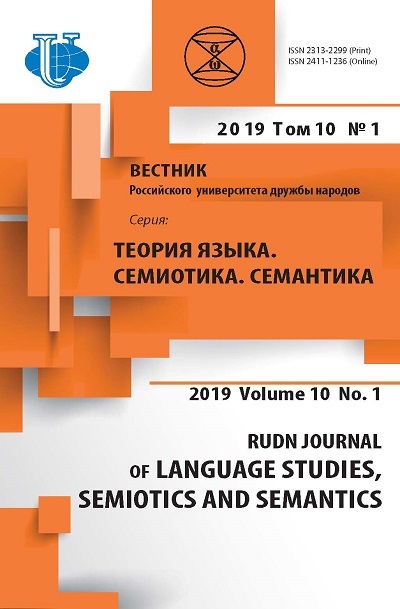 The article treats the problem of lexical corpus analysis of colour terms in Russian, English and French in connection with the topic of cultural codes. 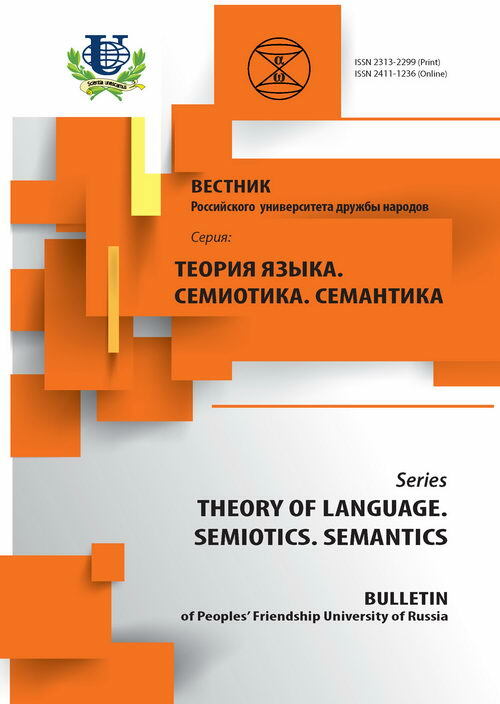 The multidimensional nature of colour terms as elements of the lexical system is demonstrated with the fact that they represent special microsystems which are valuable to studies of intrasystem connections in the lexical sphere of the language, as well as studies of culture and history. semantics, colour term, culture code, corpus.